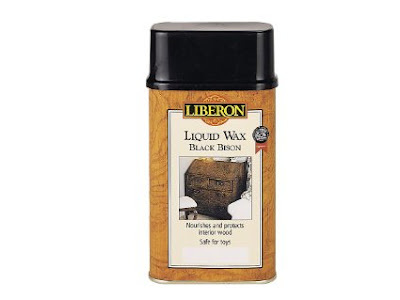 Relics of Witney: The Best Furniture Waxes In The World! The Best Furniture Waxes In The World! 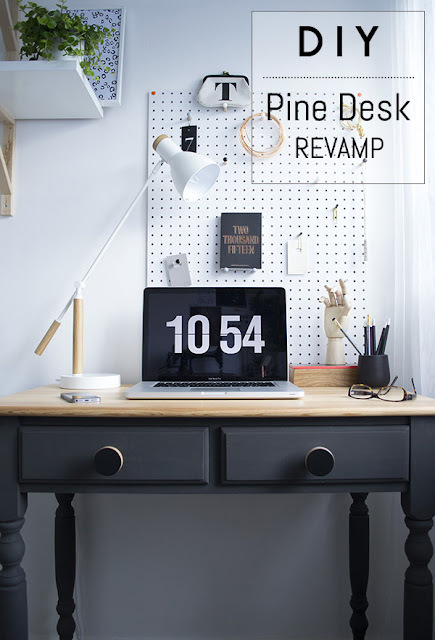 With the delightful upcycled furniture trend showing no signs of abating, one of the questions we're often asked is which waxes for wood we recommend. We're here this month to devote a whole post to which are the best waxes for different purposes to give you full peace of mind. 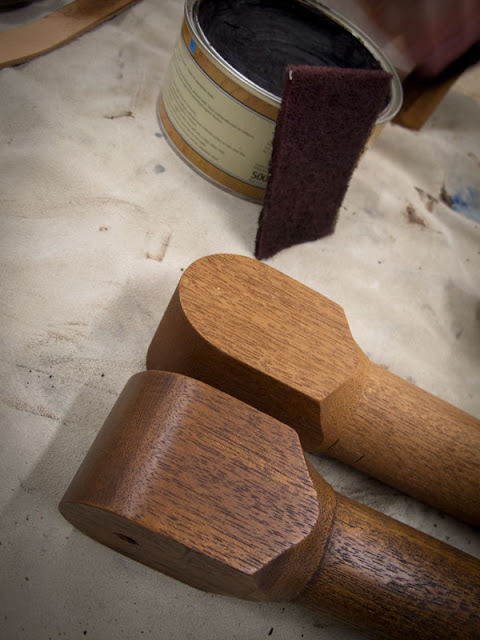 Waxes suitable for wood are broadly divided into two categories. Those used for finishing a piece, painted or otherwise, and those used for the ongoing nourishment and cleaning of furniture. Let's start with one of our - and your - favourites. Liberon's supremely popular Black Bison Fine Paste wax. 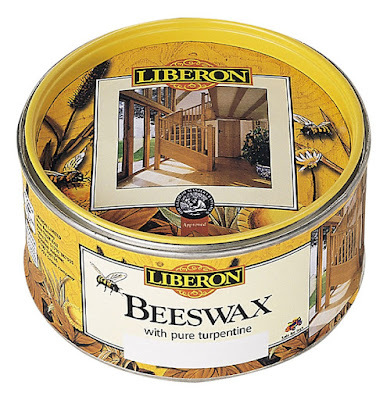 We believe this is one of the best furniture waxes available. As implied by its name, it comes in paste form which makes it incredibly simple to apply, its solvents preventing the formula from drying out in the tin. Its pliability also ensures that you can easily take the amount of product you need, making it very economical. 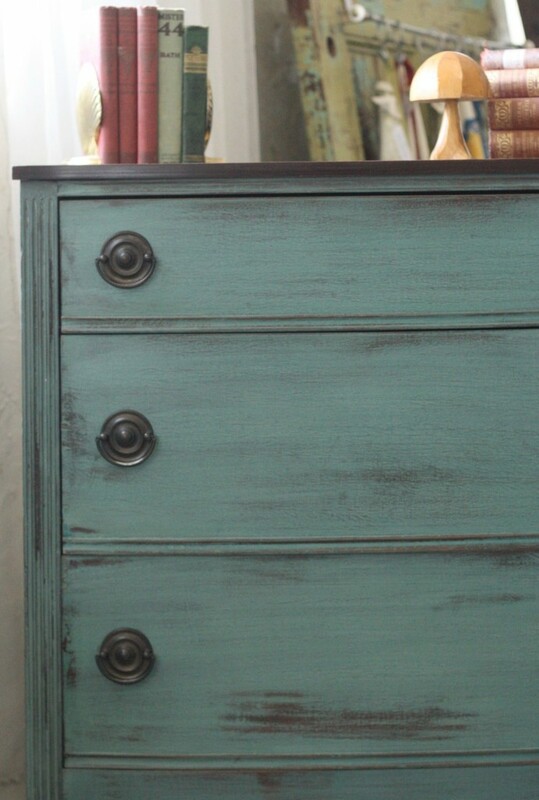 The paste can be applied using a brush for a rustic look or rag for a smoother finish. It takes about twenty minutes to dry and buffs superbly if you desire a more lustrous end product. 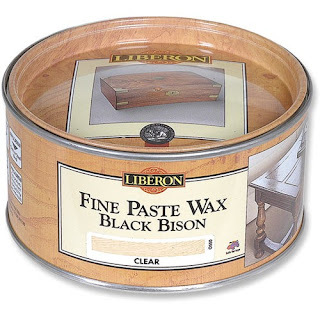 Although its original purpose is for nourishing and protecting all types of wood, Liberon Black Bison Fine Paste Wax is fantastic on painted furniture, as testified on blogs worldwide. Cassie from 'Primitive and Proper' says this: "I use several different waxes, but this is one of my absolute favourites to use. It gives a beautiful finish and buffed sheen and smells like heaven." 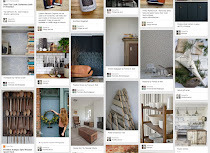 ...including clear and neutral. 'Neutral' adds colour at all, whereas 'Clear' will bring more depth to your paint colours. Although soft on application, the whole range cures to a fine, tough finish. It is also worth noting that it is certified as safe to use on toys. We suggest Liberon Liquid Wax for large areas such as beams and panelling, as it will not penetrate sealed wood as well as the paste. For more details on the large range of high quality finishes we stock, talk to one of the Relics of Witney team. 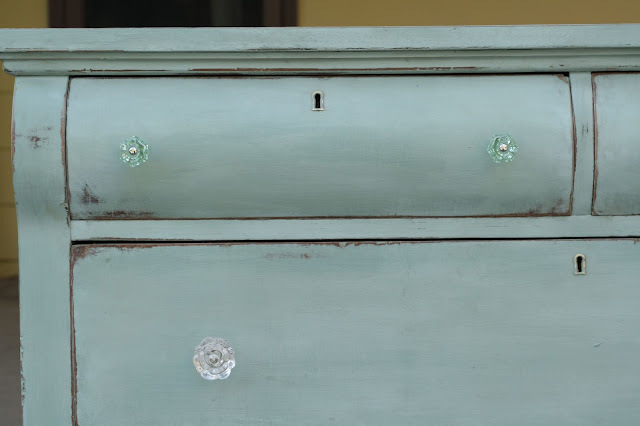 Giving your furniture a deep down clean every few months will help to feed the wood, preventing it from drying out, as well as enhancing the richness of colour and, of course, making your house smell wonderful in the process!